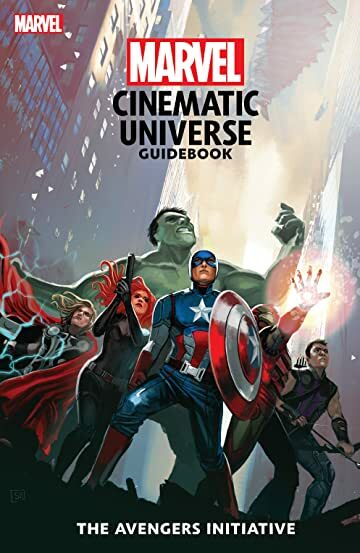 Collects Guidebook To The Marvel Cinematic Universe - Marvel's Iron Man, Marvel's Incredible Hulk, Marvel's Iron Man 2, Marvel's Thor, Marvel's Captain America: The First Avenger, Marvel's The Avengers, Marvel's Iron Man 3, Marvel's Thor: The Dark World. The official handbook of the Marvel Cinematic Universe takes you all the way through Phase One and to the dawn of Phase Two! 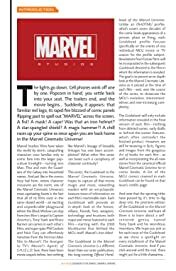 Filled with fact sheets, movie-to-comic comparisons, behind-the-scenes art and production stills, this volume details the first eight blockbuster Marvel movies - from 2008's Iron Man to 2013's Thor: The Dark World. In-depth character profiles give you the whole story on heroes like Captain America, the Hulk, Black Widow, War Machine, Hawkeye and more! 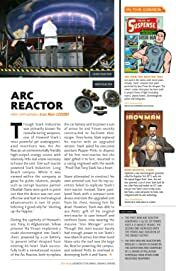 Deadly villains including Abomination, Loki, Red Skull and the Mandarin! 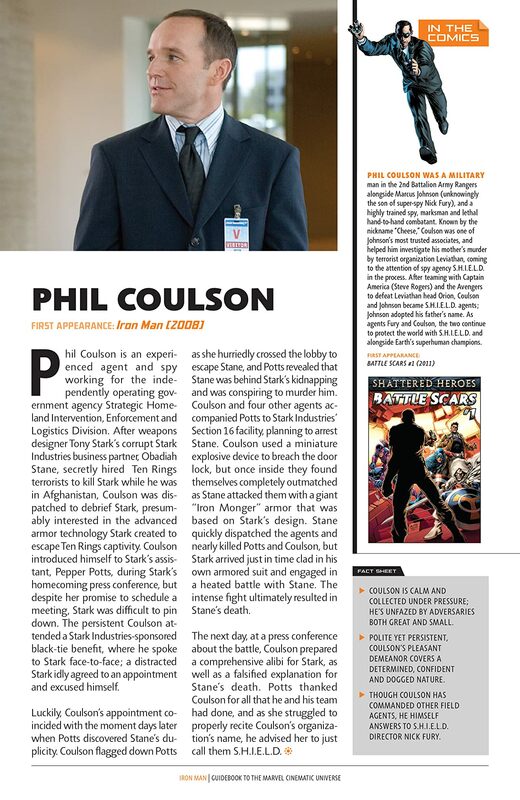 Plus a universe of supporting characters like Nick Fury, Bucky Barnes, Peggy Carter and Phil Coulson! 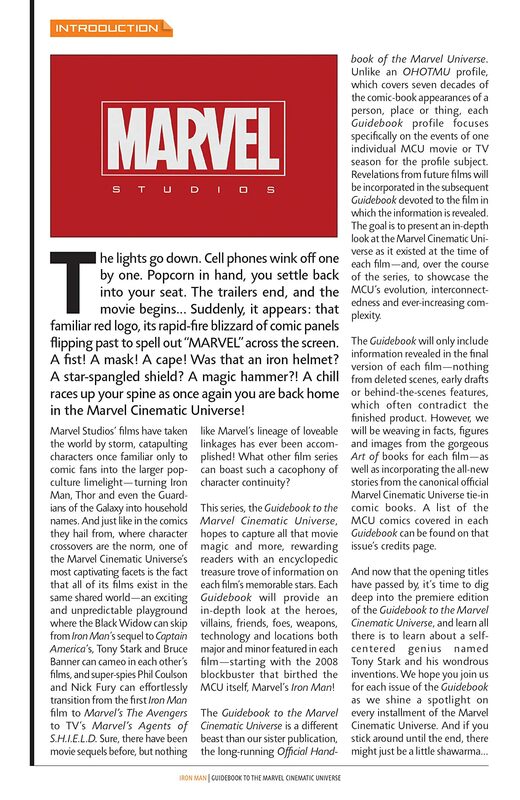 It's your indispensable guide to the MCU!